Singapore’s Urban Redevelopment Authority (URA) has shortlisted five winning design firms for an RFP to overhaul the Singapore Rail Corridor. 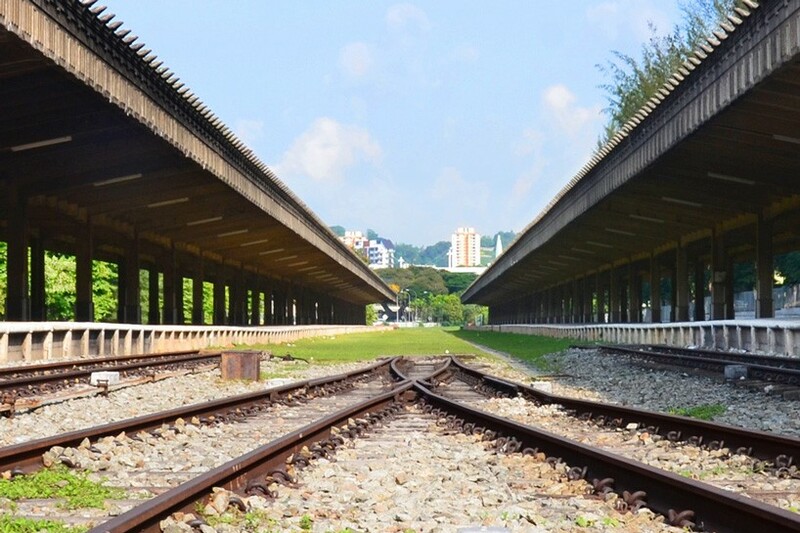 Defunct since 2011 and once a prominent Singapore–Malaysia trade route, the railway spans the entire country from north to south starting at the Tanjong Pagar Railway Station to the Woodlands Checkpoint. 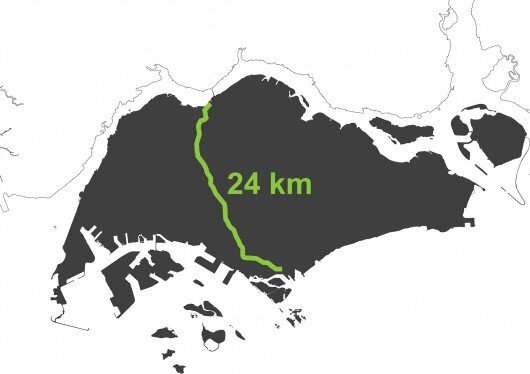 A competition launched by the URA requested proposals to transform the 15-mile stretch into a public greenway connecting four important urban nodes: Buona Vista, the Bukit Timah Railway Station area, former Bukit Timah Fire Station, and Kranji. To progress beyond Stage 2A, the selected firms will have to draw up a feasibility study and present preliminary designs for a 2.5-mile signature stretch designated as a “green gateway” to the Rail Corridor. 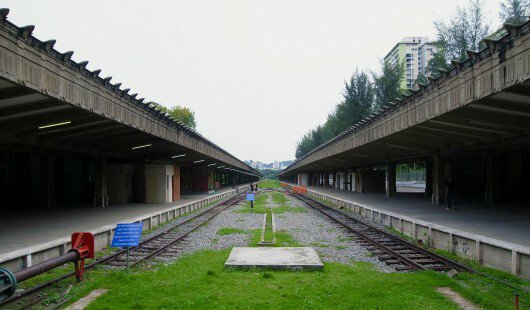 The landscape architecture is a linchpin in the evaluation process, seeing as the brief calls for the conversion of the railway into a “leisure corridor for shared sports, arts and community activities” while leveraging the tropical environment. 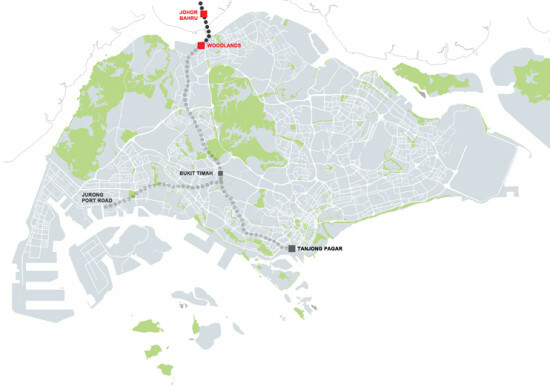 The URA launched the “Rail Corridor – An Inspired and Extraordinary Community Space” RFP in March 2015. Sixty-four design teams responded. Stage 2B will commence by the end of this year following a public exhibition held from October to November 2015 by the five shortlisted teams. After assimilating public feedback, the winning teams will work with the URA to refine the Concept Master Plan and Concept Designs to account for the provision of services and infrastructure such as cycling tracks, shelters, and toilets.